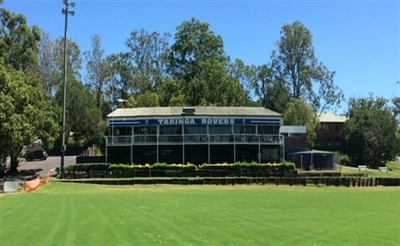 An $80 sibling discount will be applied to each family member registered as a Taringa Rovers SFC full fee paying member from the second family member onwards (Does not include the players registered for the kick-off program, or senior registrations). The first family member will be charged at the full membership fee rate. Sibling discounts will be automatically applied on registering provided that all family members are registered in the one registration process. U8 - U11 - FFA/FQ Skills Acquisition Course. U12- U16 - FFA/FQ Game Training Course. Course fees will be reimbursed by the Club after completion for Family/Player coaches; while they will be deducted from non-family/non-team player coaches fee variation. Qualifications are valid for 5 years from passing the course. 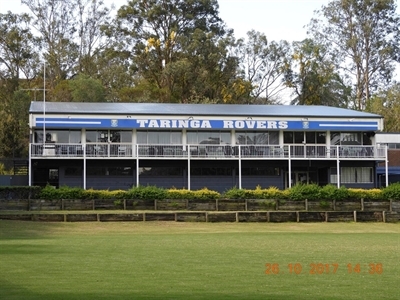 Each team will receive a Taringa Rovers coach’s shirt for one Coach. All fee variations apply to the team, and should a team appoint more than one Coach then it is up to the Coach in conjunction with the appropriate Club Committee Coordinator as to whether or how the fee variation will be shared. All fee variations will be applied at the end of the season, on return of team equipment and completed volunteer refund form to the appropriate Club Coordinator. How is the Building Levy spent? The Building Levy is kept separate and used for major infrastructure items and upgrades. 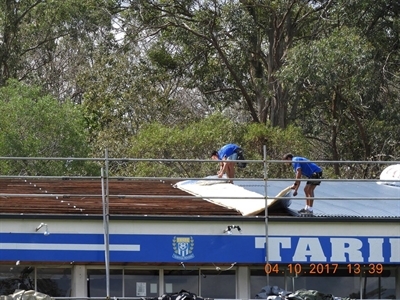 The Committee's major focus for upgrades in 2017 was renovation of the clubhouse with the re-roofing being completed. Every year we get requests to refund registrations for a variety of reasons. In these situations, and at the club's discretion, we may charge a $20 per player administration fee. This is to cover the direct transaction costs associated with the registration. Whether or not a refund is given and the amount of the refund are entirely at the club's discretion. Whether or not any games have been played will impact the amount of any refund.